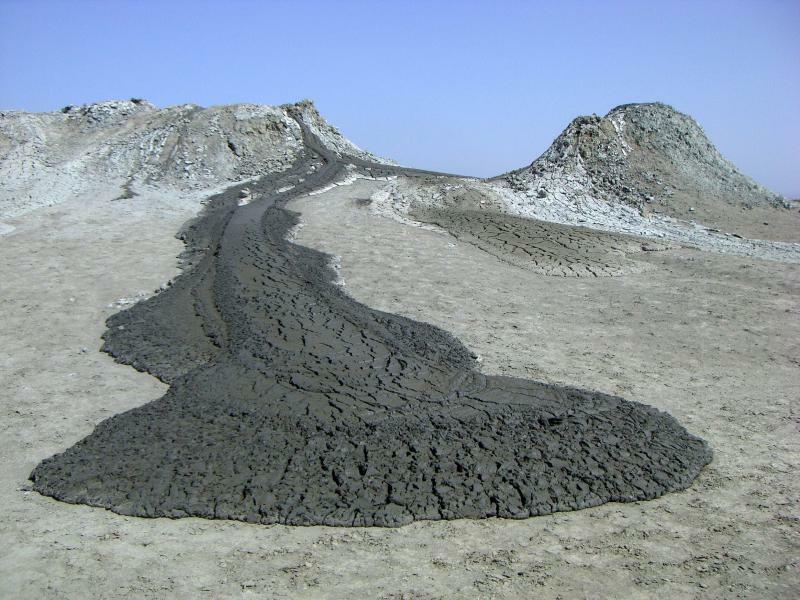 Volcanoes are not always beasts, that spit out smoldering molten lava. 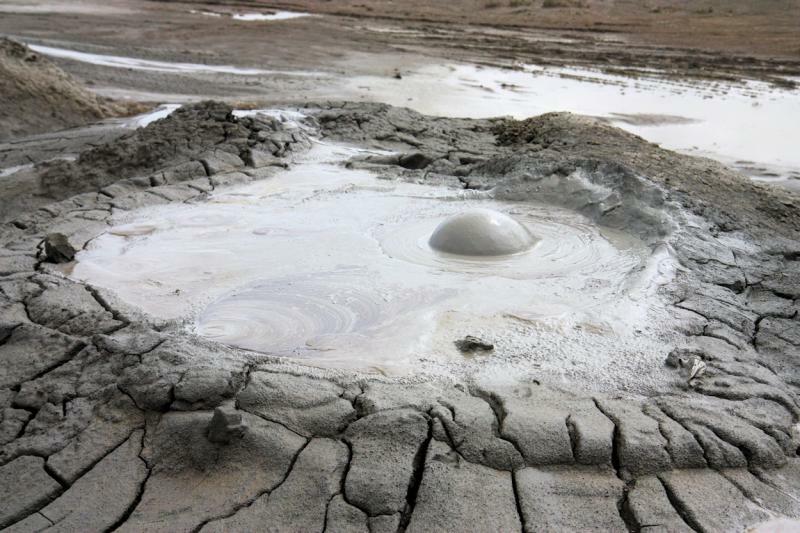 Some of them form when underground gas finds weak ground and pops out. 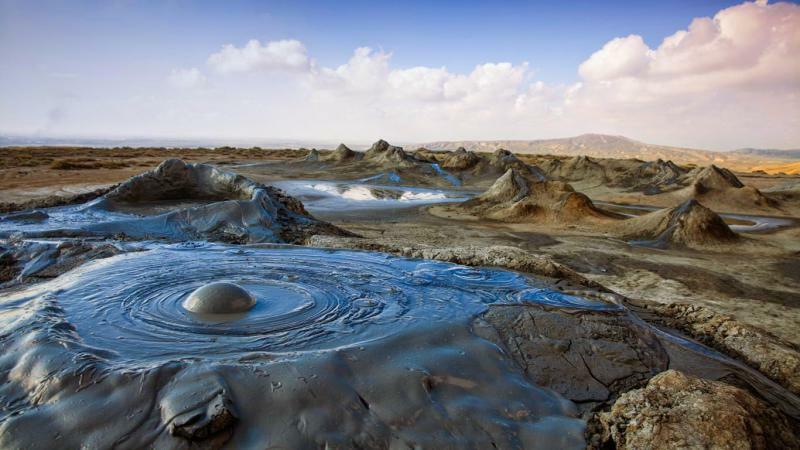 They are not real volcanoes because magma is not involved, they are not geysers either because they are not hot, some of them are even quite cold, only slightly above freezing temperatures. 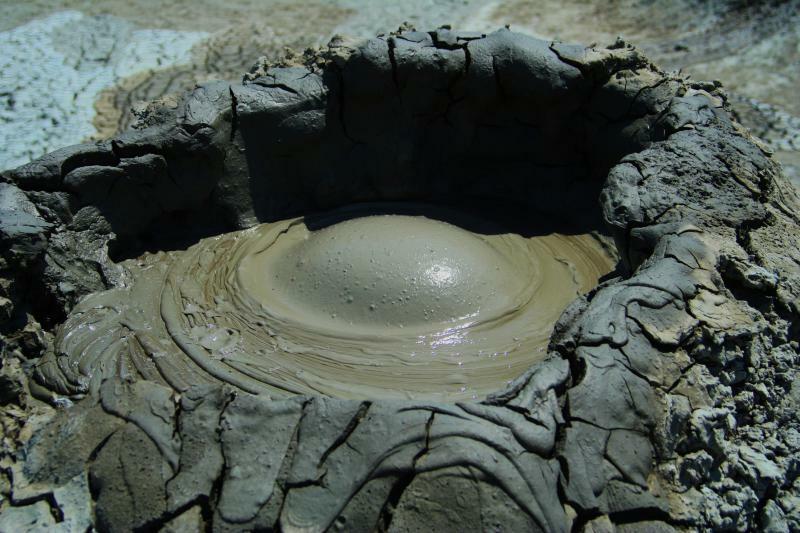 The mud however is not all that harmless and sometimes big explosions and fires are expected. 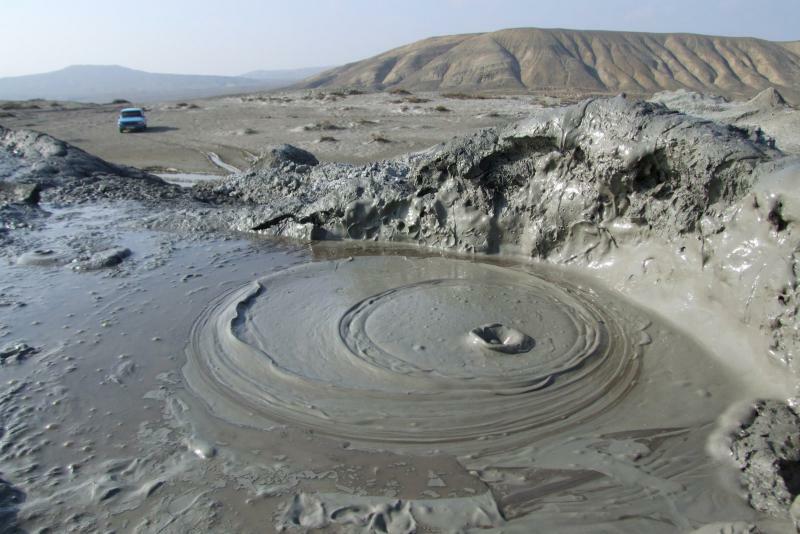 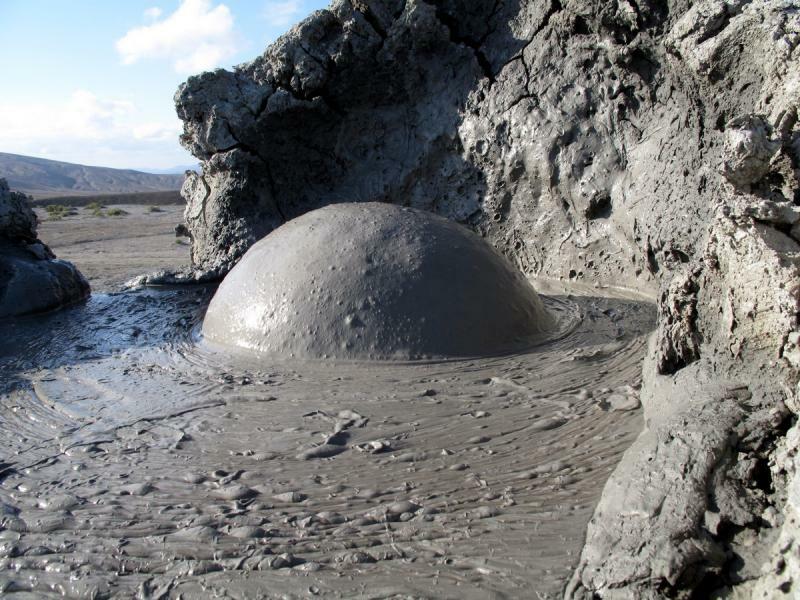 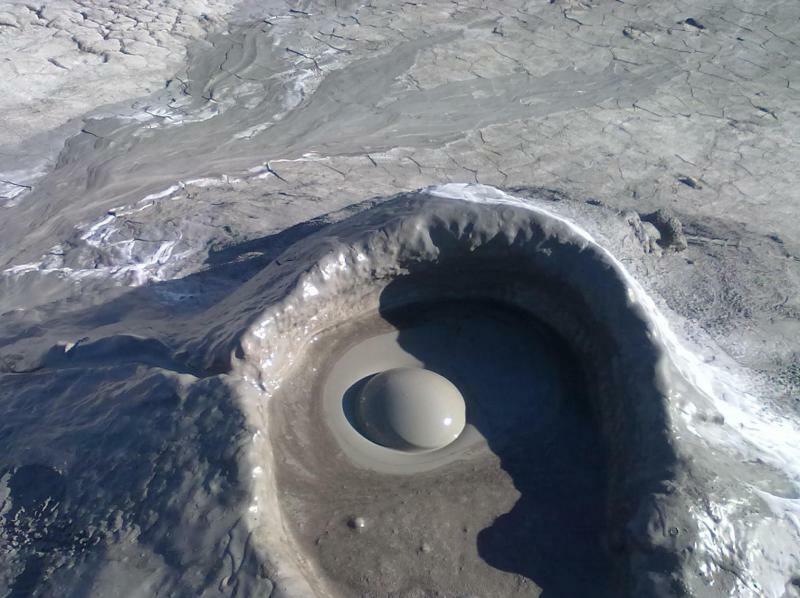 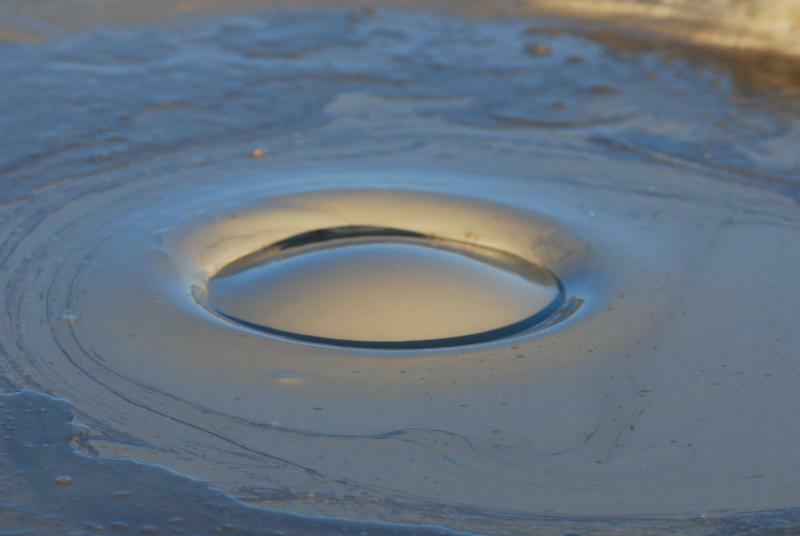 The country with the most mud volcanoes is Azerbaijan, with about a third of the total count(a thousand mud volcanoes exist in the world currently). 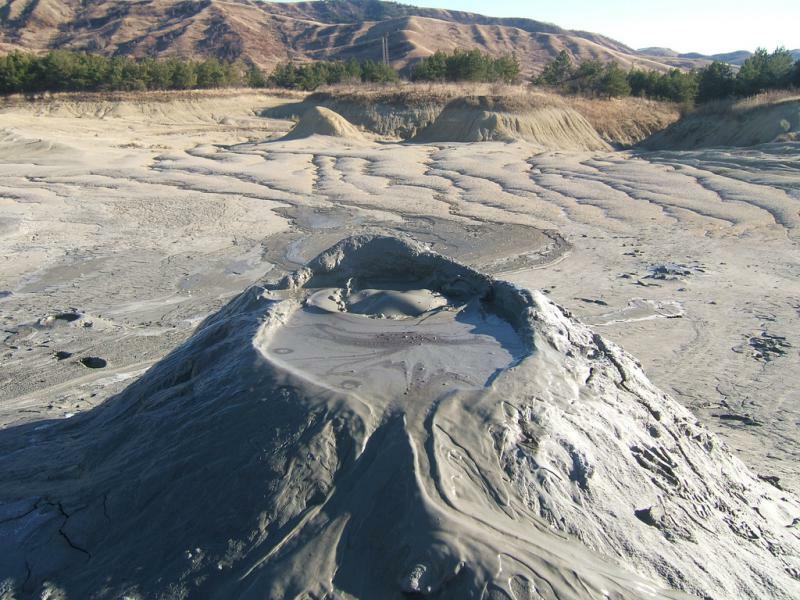 They affected the local farming, industry and even culture.